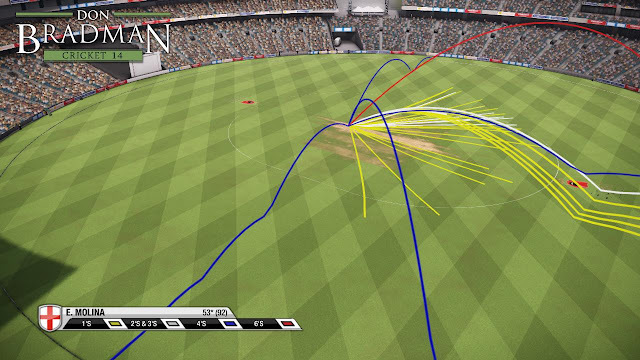 § The Cricket Academy for creating Teams, players, Tours, Competitions, Match Types and Umpires. 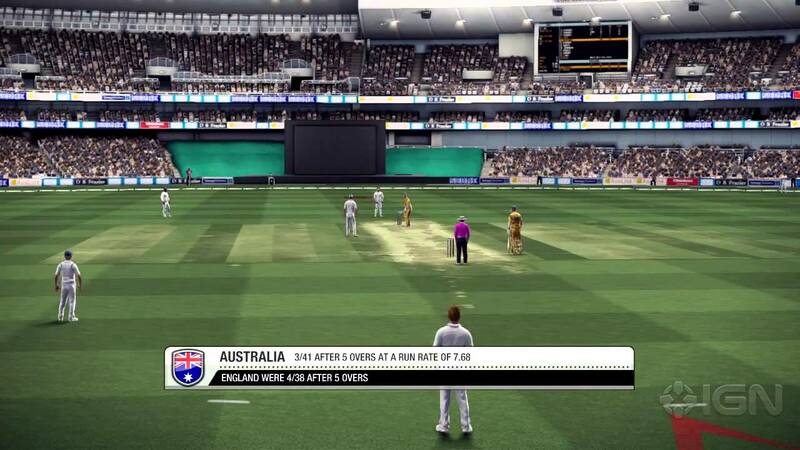 § SinglePlayer & MultiPlayer Mode. 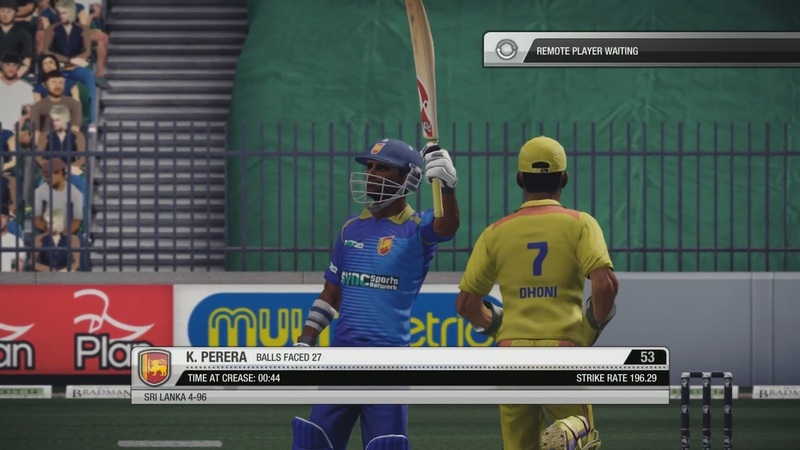 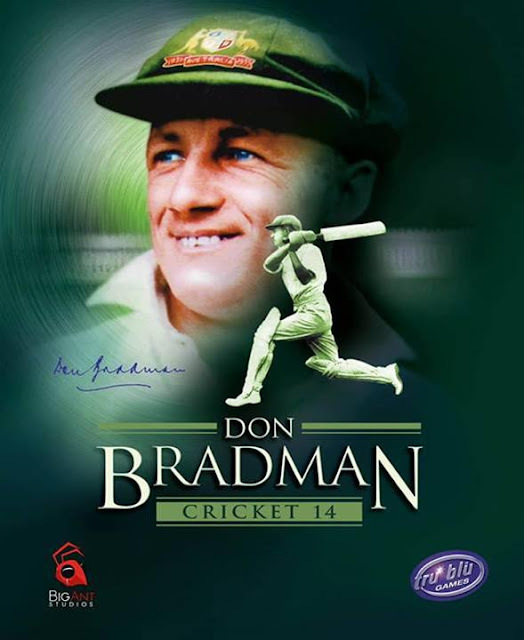 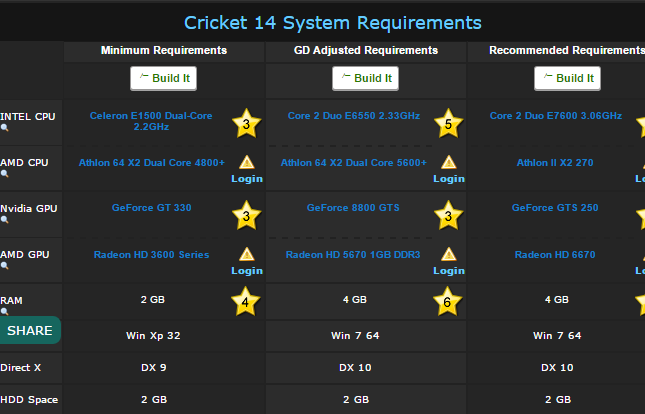 0 on: "DON BRADMAN CRICKET 14+ UPDATES"